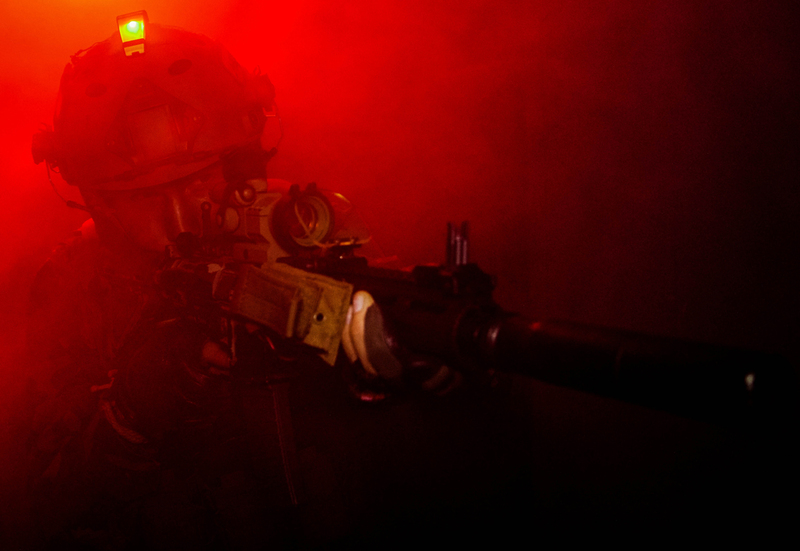 Note: The URL for this event's official website now redirects to the Hollywood Sports paint-ball park. 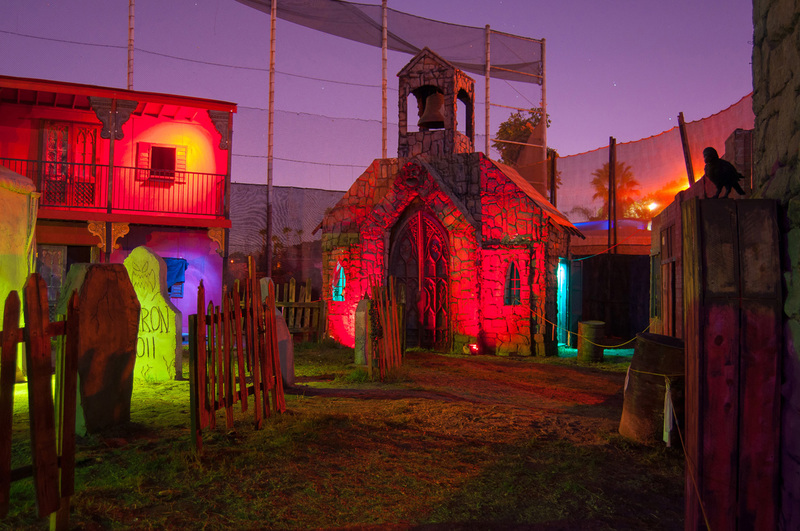 Hollywood Sports Park, a paintball and airsoft range, presented a Halloween-themed variation on their usual activities from 2012 through 2014, titled Haunted Hollywood Sports. 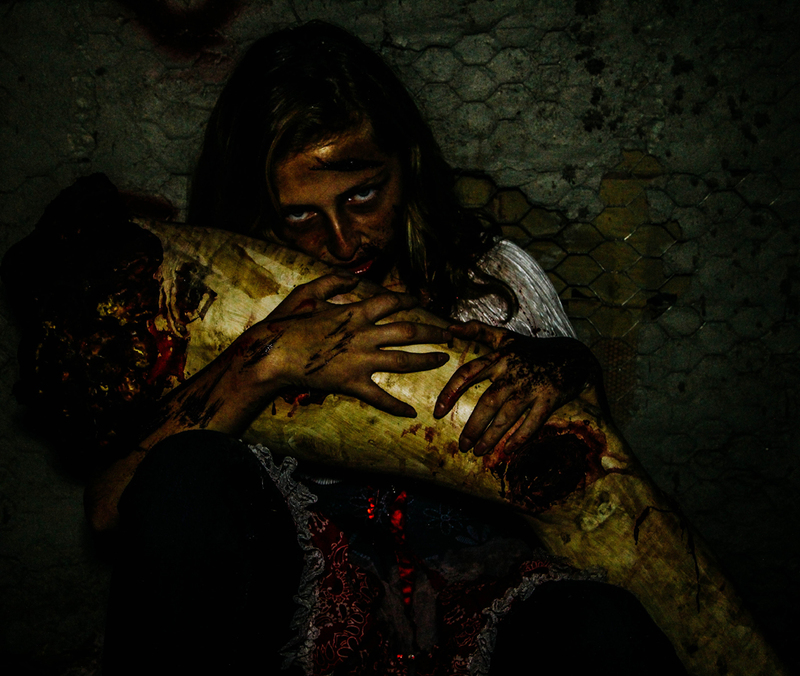 When the event made its debut in 2012, it offered a Halloween attraction that could be found nowhere else in Los Angeles: an opportunity to shoot zombies, courtesy of "Killhouses" (i.e., paintball zones themed for Halloween). 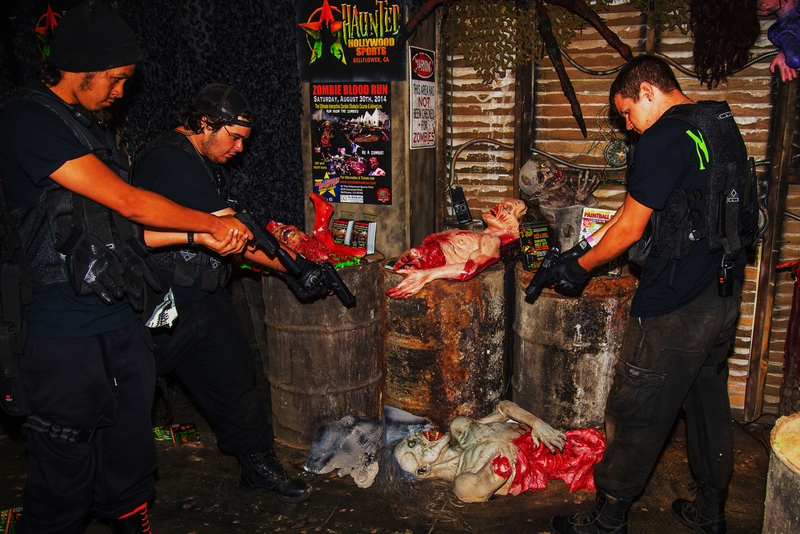 There was an extra charge of $10 per Killhouse, on top of admission price. Hollywood Gothique did not visit that year, but the reports we read were not overwhelmingly positive. 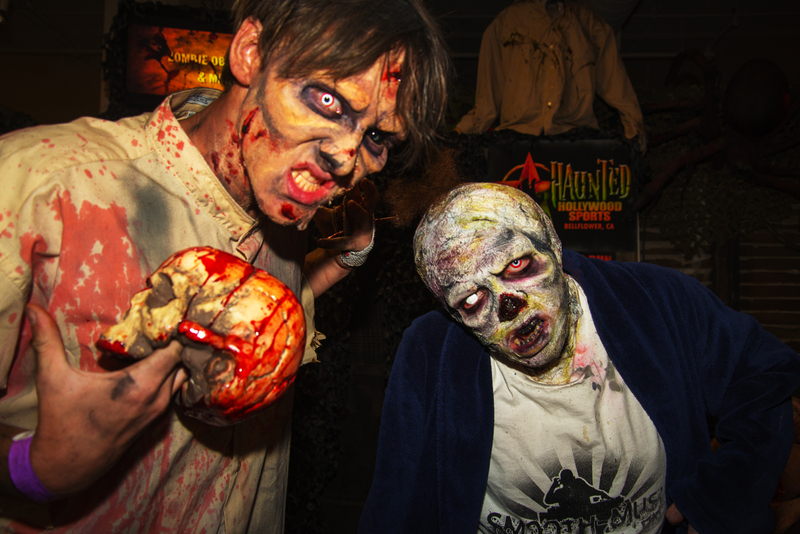 For Halloween 2013, Haunted Hollywood Sports upgraded and expanded their event, adding a maze and a scare zone. 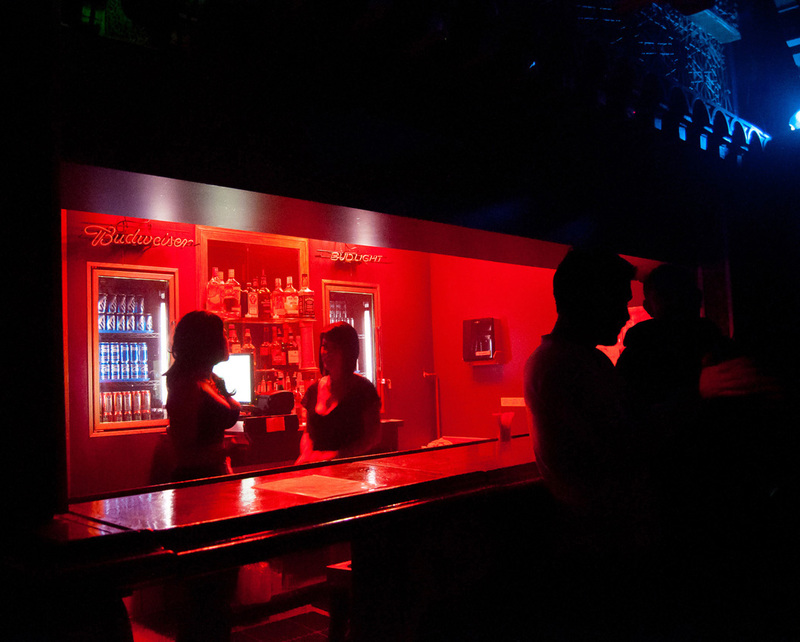 Visitors 18 and over could lounge around Club Crimson, before embarking on an evening of zombie hunting. 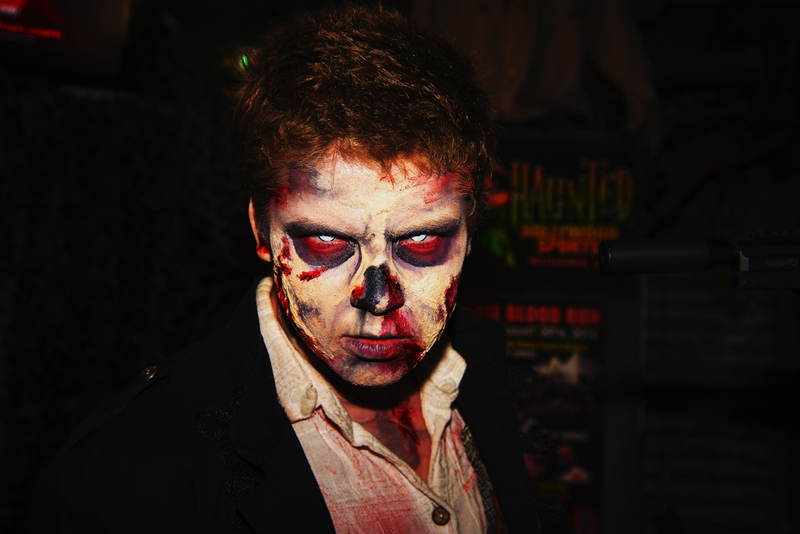 By Halloween 2014, Haunted Hollywood Sports was offering not only three Killhouses (Zombie, Voodoo, and Deadman's Trail) but also three walk-through mazes: All American Armageddon, Cannibal Caverns,and Venom. 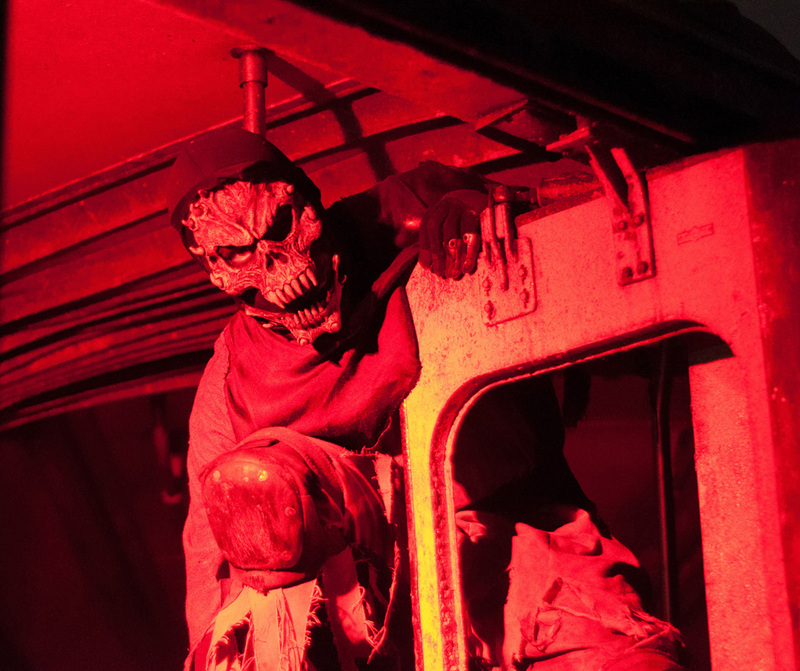 Additionally, there are were Scarezones: Carnival of the Damned and Outpost Z, and visitors could climb Suicide Rock, or test their shooting skills on the Evil Axis Shooting Range. 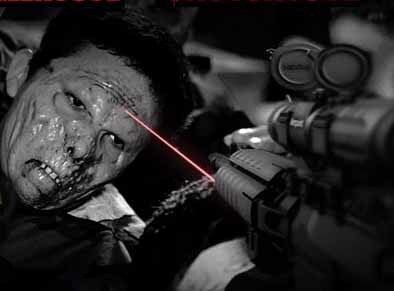 Like the Zombie Killhouses, Suicide Rock and the Evil Axis Shooting range required an additional fee. 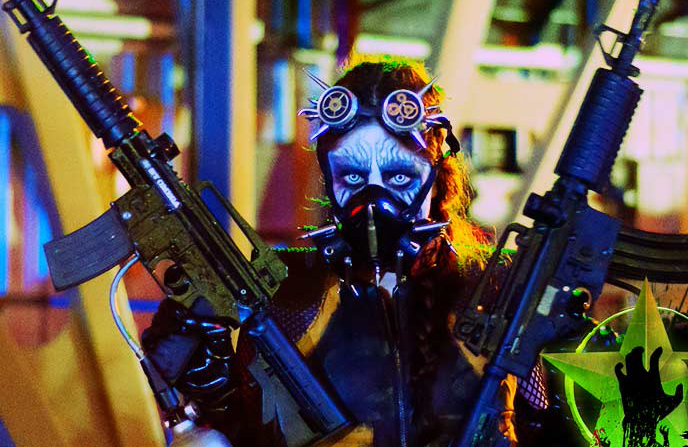 Unfortunately for Haunted Hollywood Sports, the Knotts Berry Farm Halloween Haunt began offering a zombie laser-tag experience, Special Ops: Infected - a very similar experience, produced with a larger budget. 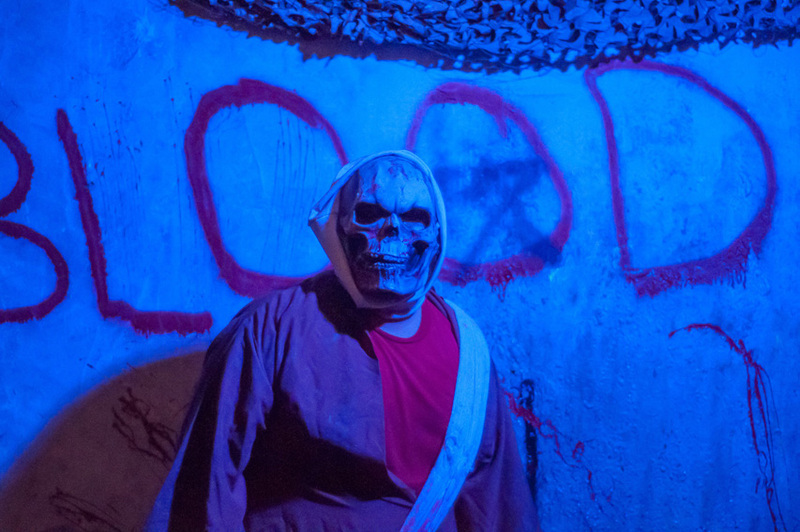 Haunted Hollywood Sports went on hiatus in 2015. 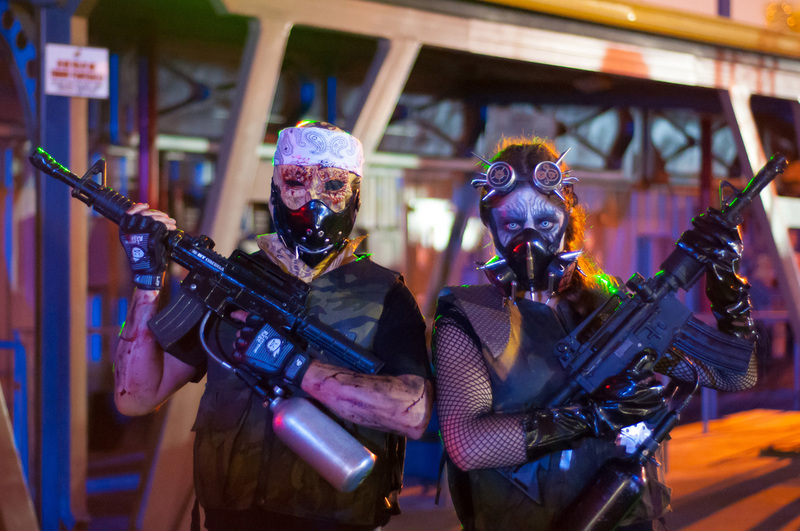 For 2016, Hollywood Sports Park offered only a Halloween edition of their Giant Tactical Day on October 22, featuring paintball and airsoft, with a costume contest). 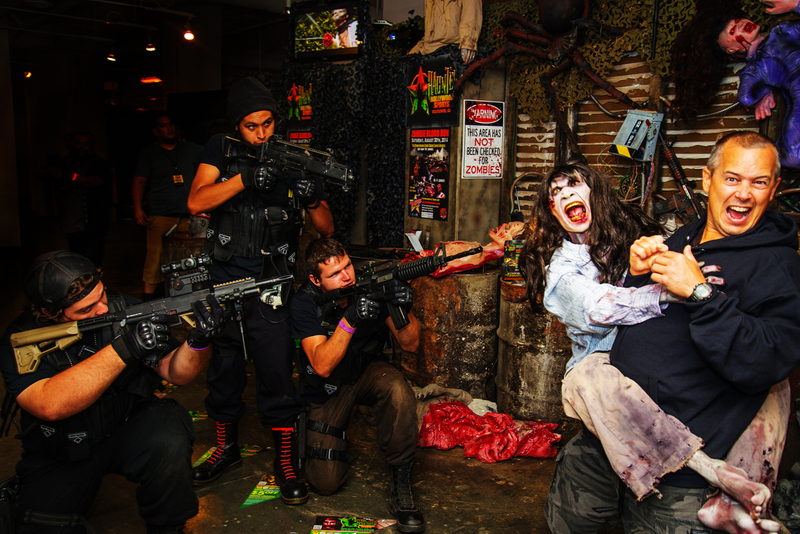 Since then, Hollywood Sports Park has offered an annual zombie-themed event, "Zombie Elite vs. Special Forces," though not during the Halloween season.